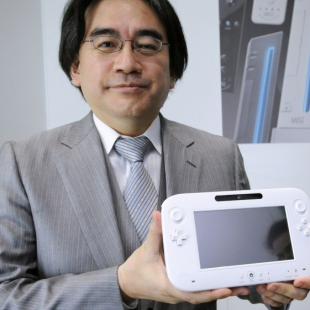 When questioned by investors about cutting costs, Nintendo CEO Satoru Iwata expressed his desire to keep the company strong for the future. It could be easy to look at Nintendo and think that it's in dire straits. 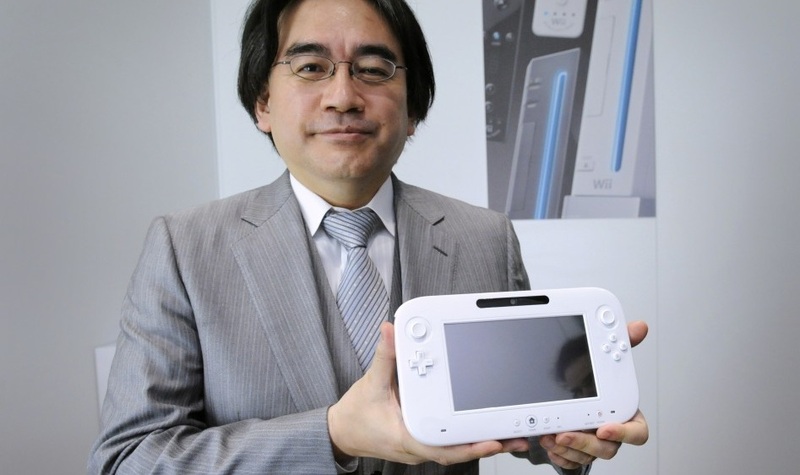 While the insane success of the Wii did a fair job of lining the company's coffers, the Wii U hasn't done quite as well. That in mind, inquiries during a recent investor Q&A session questioned whether or not the company had any cost-cutting or workforce reduction plans in the works to shave off some of the expenses that currently have the company operating at a loss. "If you believe that there is no possibility of Nintendo's results improving, then you would be right about it being necessary to review the structure of the workforce and the company itself to match the scale of the business," replied Iwata. He then affirmed his belief that, despite recent setbacks, "Nintendo has the potential to be a large-scale business" and needs "a lot of muscle" to do that. He did agree that there should be efforts to excise "excess fat" but said that "restructuring the workforce is not the first option" the company wants to look into, even when its profits are one the decline. "I would like you to understand that this is because we do not see a dark future for Nintendo," he said. This investor Q&A follows recent financial reports from Nintendo which noted that, though the Wii U was still something of a drag on the company's overall performance, its sales had improved. Likewise, with recent software releases like Pokemon X & Y further bolstering strong 3DS sales and the company looking forward to an arguably strong lineup of future software releases, Iwata may be right not to overreact to the doom and gloom predictions some have for the house that Mario built.